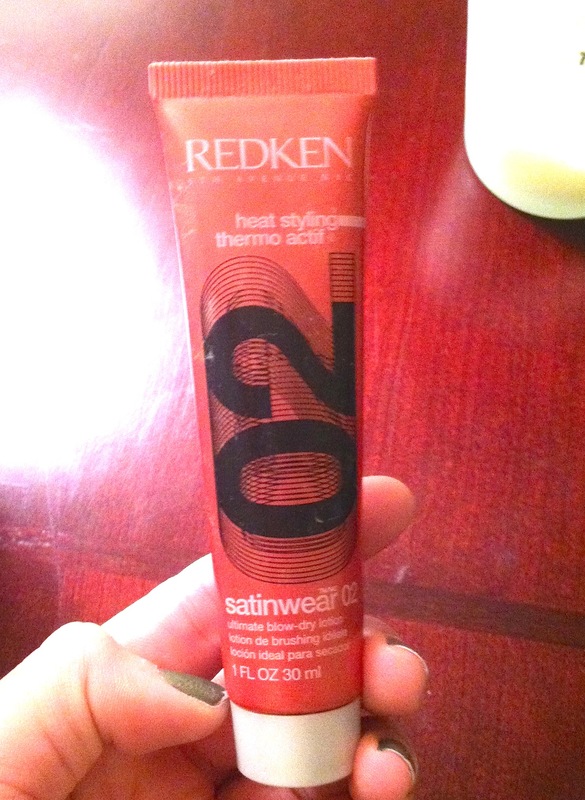 Have you guys tried this product – Redken Blow Dry Lotion Satinwear 02? This is actually a sample I got from a friend from an award show goodie bag, – it’s just 1 oz so I used it sparingly, and I haven’t had to buy it yet. Just ran out of it. Here’s my review: it is amazing. I’ll be honest, I have never used a blow dry lotion before this, so I can only compare my hair after using this to when I do not use the product. The smell is sweet but not overpowering, and my hair was silky smooth upon application. I usually did a full blow out anytime I used it if I had the time. I would separate each section, and each dried in a relatively short time. My hair was very straight and stayed that way all day – and usually a day or two longer if I used dry shampoo! Time to go buy some more! Click here to see where it is sold close to you.